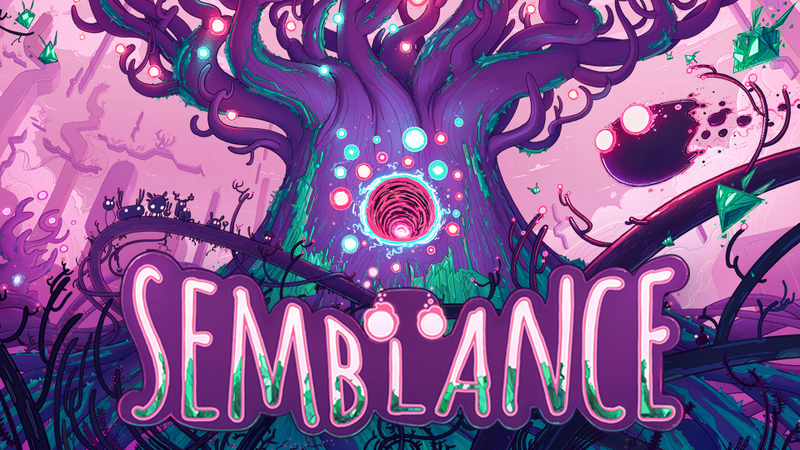 Semblance, one of the latest Switch games, can be downloaded now from the eShop. 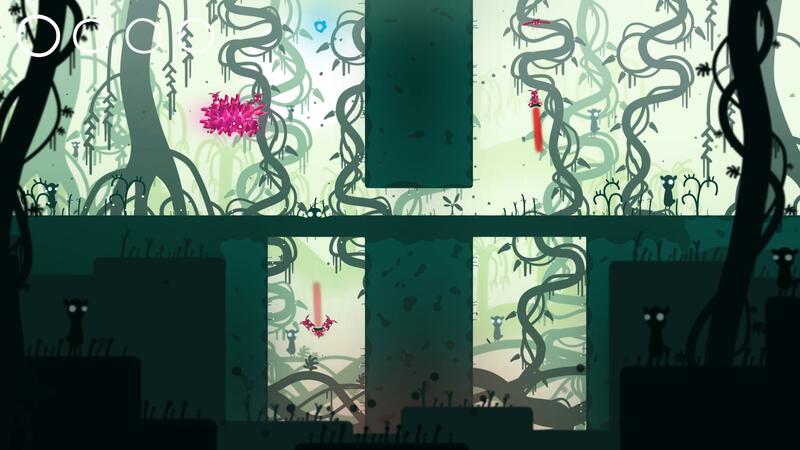 Watch the official launch trailer below. 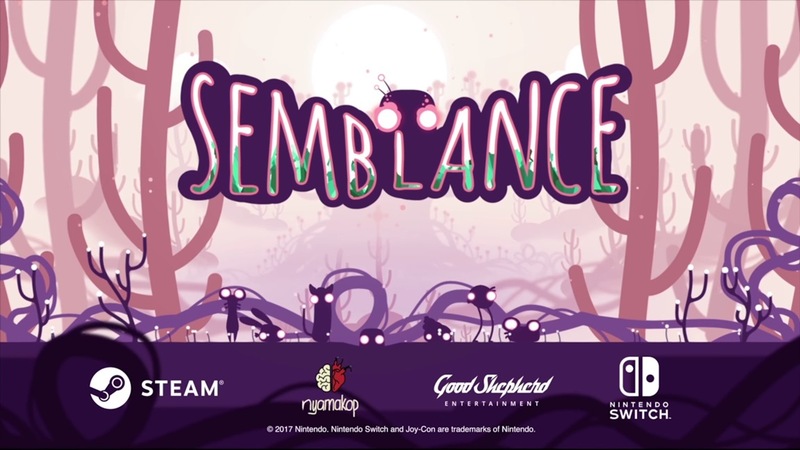 The new Switch game Semblance is available today on the Switch eShop. For a look at some footage, check out the video below. 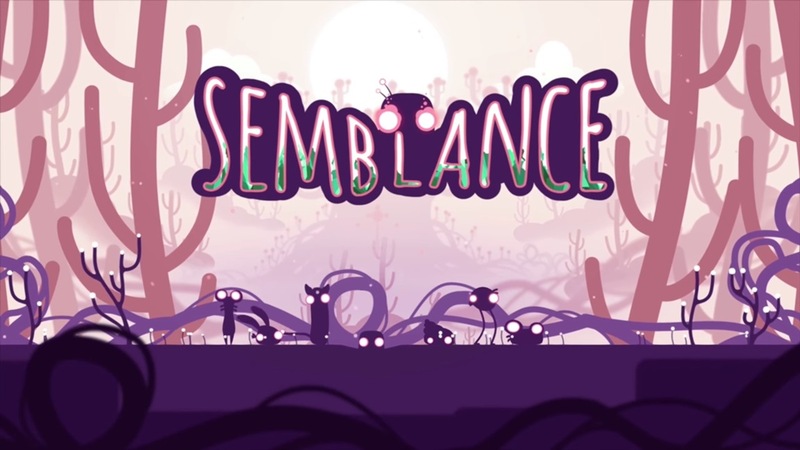 As we found out earlier today, Semblance is launching on July 24. We have a new trailer promoting that date below. 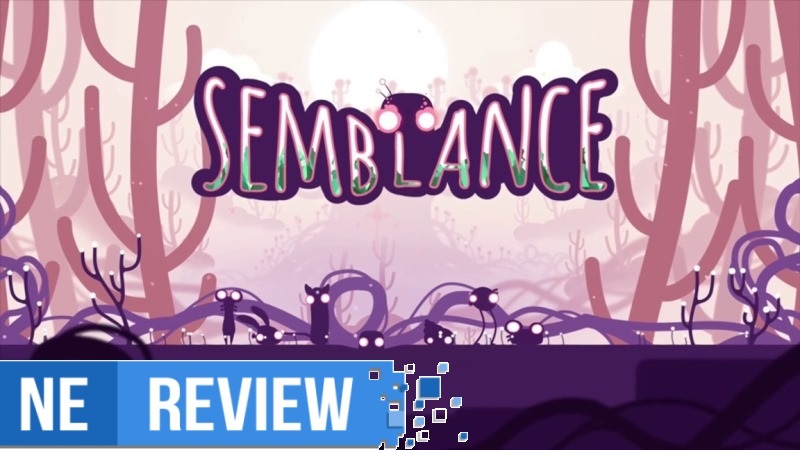 Semblance has secured a release date on Switch. 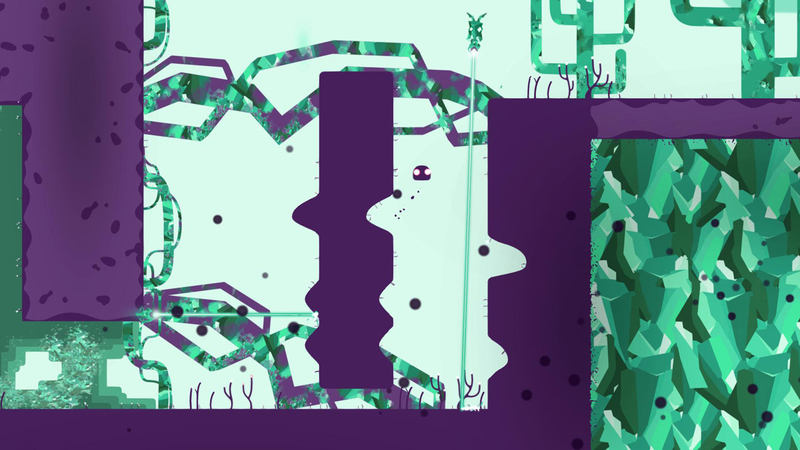 The puzzle platformer will launch on July 24, Nyamakop has announced.